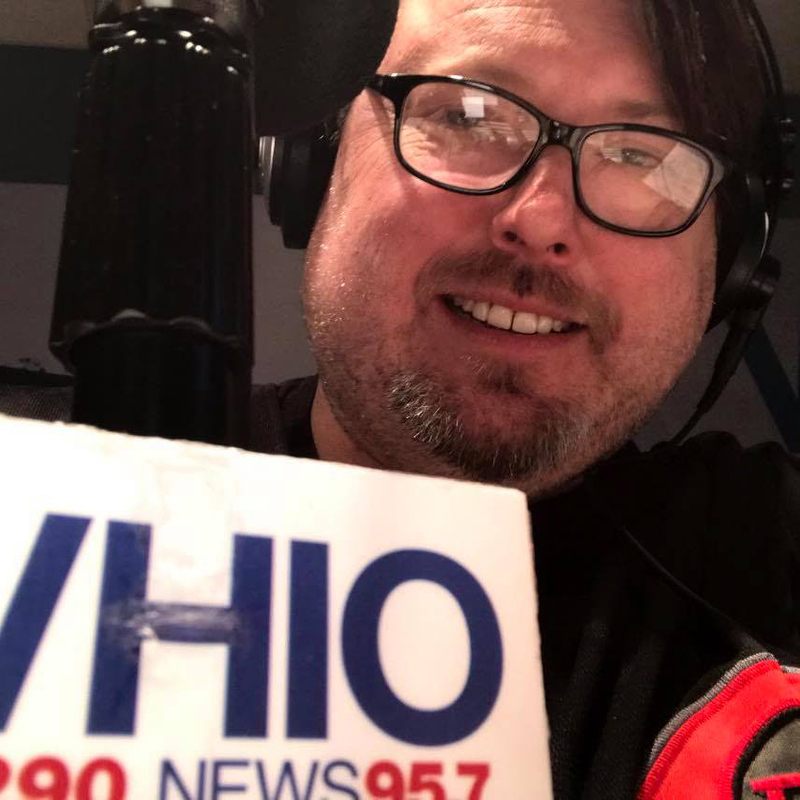 WHIO Radio’s newest talk show ‘The Sunday Edge with Todd Hollst’ airs every Sunday night from 6 p.m. to 8 p.m. and is LIVE and LOCAL. Topics include the kinds of stories friends might chat about over dinner or drinks: family, work, annoying neighbors, odd news, celebrity meltdowns and lots of local stuff. Todd Hollst is a Dayton native who brings his unique personality and quirky take on all of it to WHIO. It’s agenda free radio that will entertain listeners looking for something different and refreshing during their Sunday evening. Whatever's on Your Brain is Fair Game for the Radio! Listen to 'The Sunday Edge with Todd' on demand here and live every Sunday from 6 p.m. to 8 p.m. on WHIO Radio. Listen to 'The Sunday Edge with Todd' on demand here and live every Sunday from 6 p.m. to 8 p.m. on WHIO Radio. Whatever’s on your brain is fair game for the radio! Xenia 74: 9 Minutes in April, is an exclusive WHIO radio documentary reflecting on the history of the tornado through interviews with survivors, actual sounds and news coverage. It was written and produced by WHIO radio talk host Todd Hollst, a life-long Greene county resident who presently lives in Xenia.